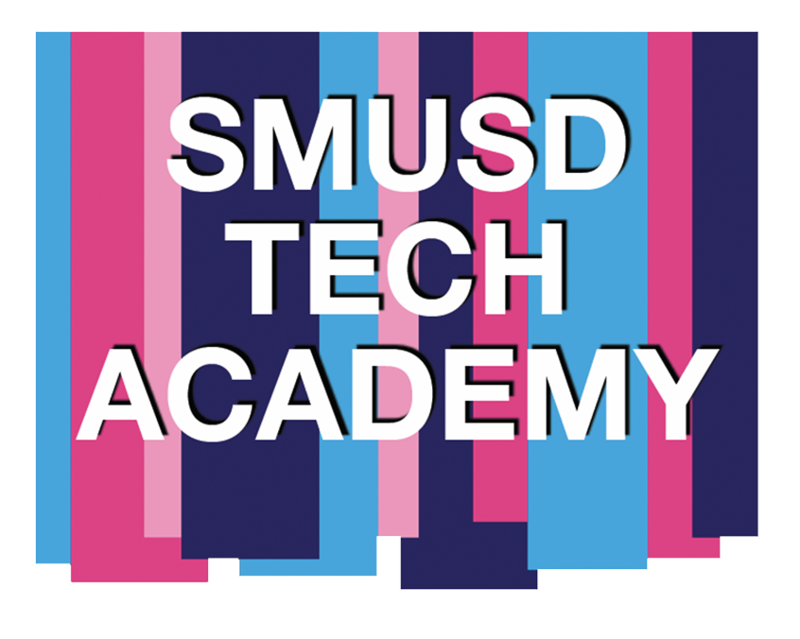 The SMUSD Technology Department delivers small group and individual in-person training opportunities. We host online webinars to build technical capacity for faculty and staff. If you are using FreeConferenceCall.com for the first time, click on the online link above, Enter your name and email address and click Join. You will be asked to add the "FreeConferenceCall.com Launcher", please accept or trust or add to join the webinar. For Audio, you can join by clicking the Phone Icon on your computer OR you can dial-in from any phone at (515) 604-9046, enter access code 357245#. Faculty & Staff may request for in-person and/or online webinar-based training by submitting an online request.